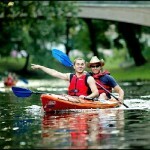 Try a waterborne sightseeing adventure in the city centre! 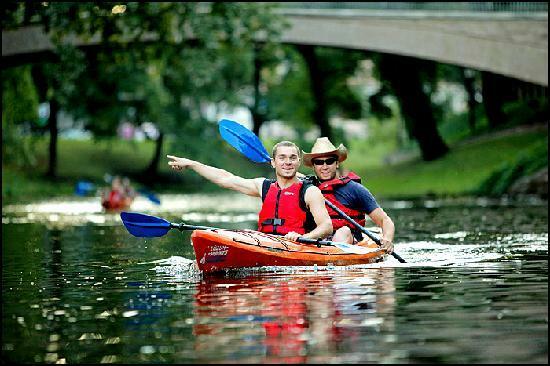 See Riga from a completely different perspective by exploring Riga in a kayak through the historical city canal and across the biggest river of Latvia. Uncover hidden green spots within the urban environment or wait until the sun goes down and the Riga city canal is lit by romantic lights and feelings. Push the boat out and see even more by spending the whole day on an adventure kayaking on a day trip to the Old Ship Yard. Feel the adventure!